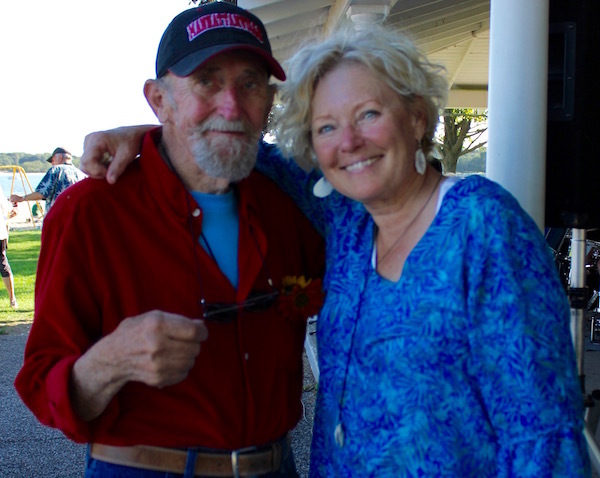 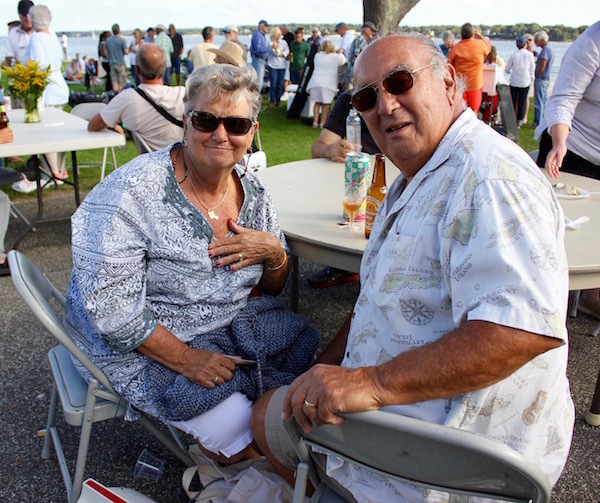 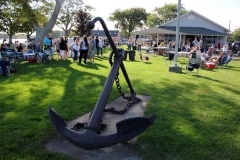 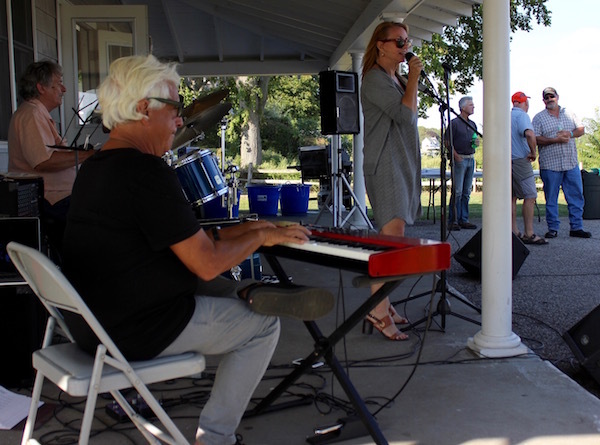 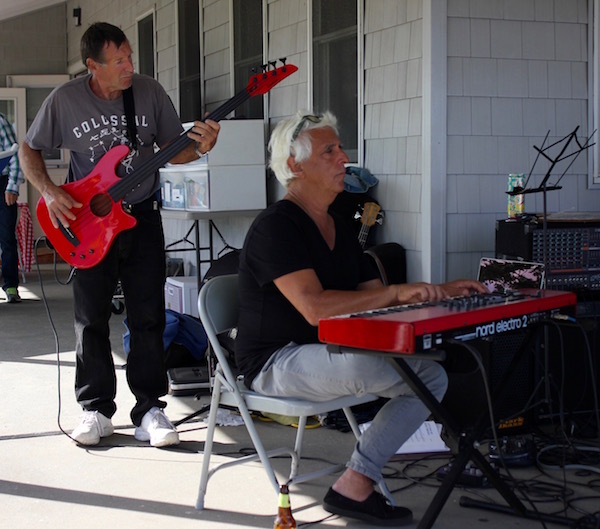 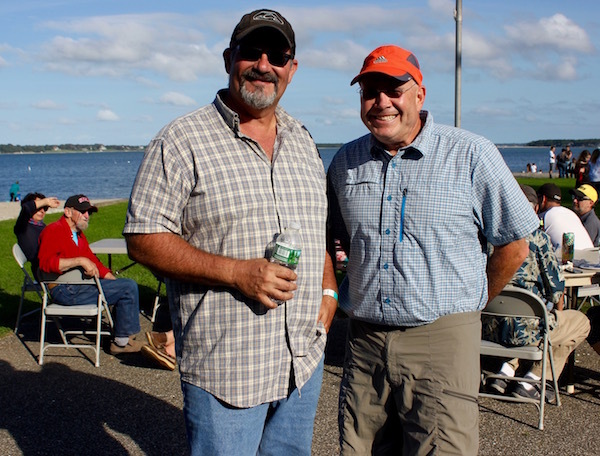 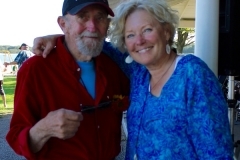 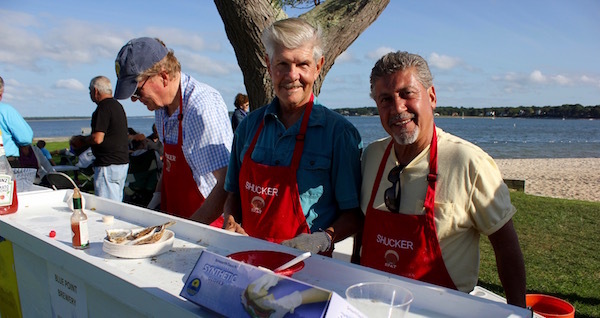 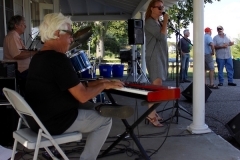 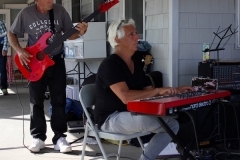 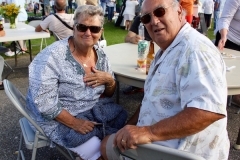 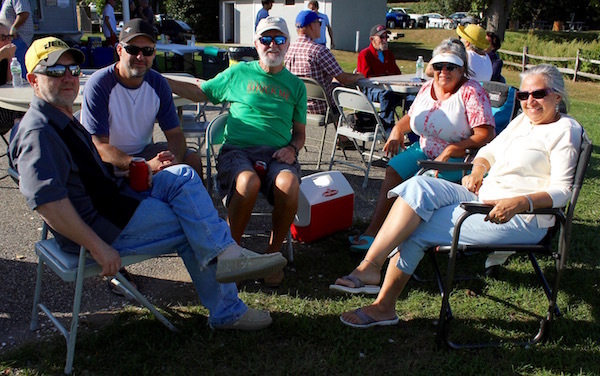 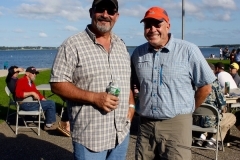 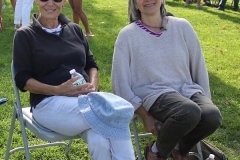 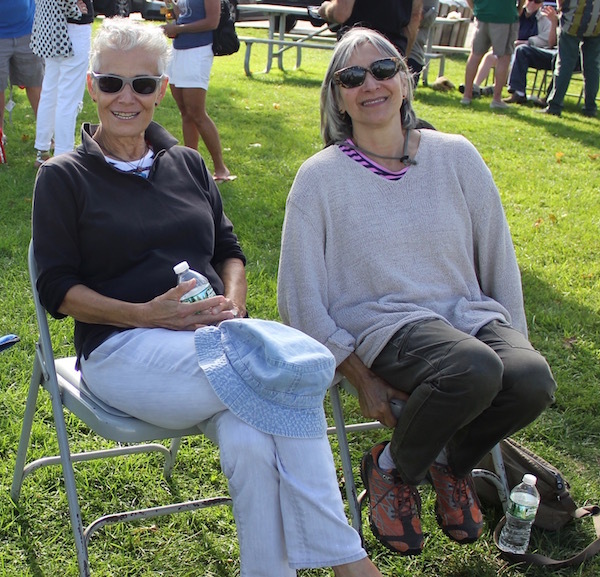 Members of the Southold Project in Aquaculture Training gathered Saturday, Sept. 17 at Founder’s Landing in Southold for their annual picnic — an affair packed with families, shellfish lovers and music lovers alike. 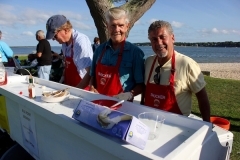 For nearly 16 years, Cornell Cooperative Extension of Suffolk County’s Marine Science Center’s SPAT program has been giving members of the public a taste of the work that goes into raising oysters, and, perhaps more importantly, a taste of how delicious our local oysters can be, and of how they can bring a community together. 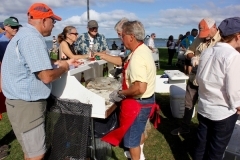 Throughout the sunny, breezy afternoon, SPAT volunteers manned a raw bar, while the program’s director, Kim Tetrault and his band (including such notables as Gil Goldstein, Alex Sipiagin and Bob Hovey), kept the groove going, while members feasted on the pot luck laid out by the devoted crew. More than 1,000 people have learned to care for oysters through the SPAT program in the past 16 years. 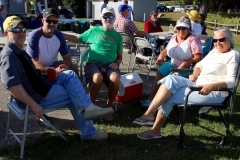 You can learn more about joining SPAT online here.